This weekend: why don't you learn some new blogging tricks! 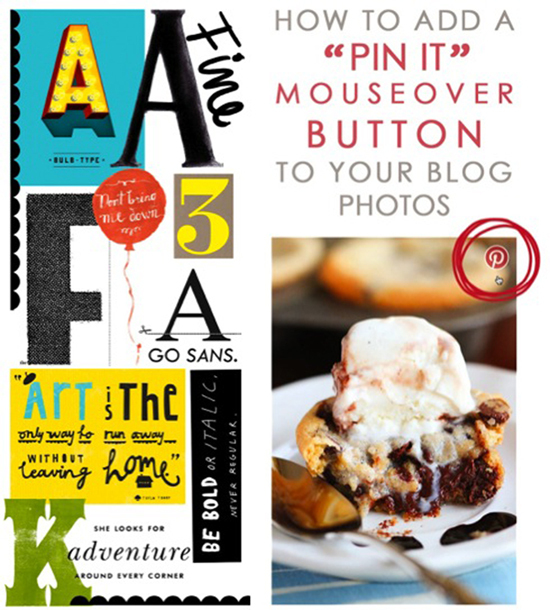 I just updated my Pinterest board dedicated to blogging tips, photography tricks & design tools. 1. Have you seen Megan's inspirational post about just "being YOU" in this crazy blogging world? 3. Photograph your next party & receive goodies from Minted? Where do I sign up? Right here actually! 4. This might have been one of my favorite comment discussions to read yet. What is your take on fast fashion? 5. Take time to pick out your outfits for the week & join the "take one pass it on" challenge! Don't forget to sign up for my LendPerk giveaway! A month of unlimited dress rentals!? You betcha! I was hoping to hit up Target this morning, but sadly I'm completely snowed in! Did you brave the crowds? I braved the crowds and got a pair of shoes from the collaboration (as seen on my Instagram feed) - love every piece! I need to go read the forever 21 effect post now. I plan on going to Target tomorrow:):) I have my eye on some shoes as well! !